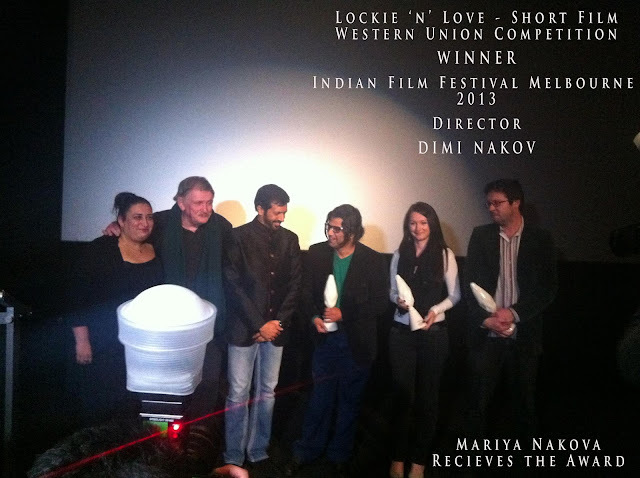 Indian Film Festival of Melbourne 2013 Website: Photos will be online soon. 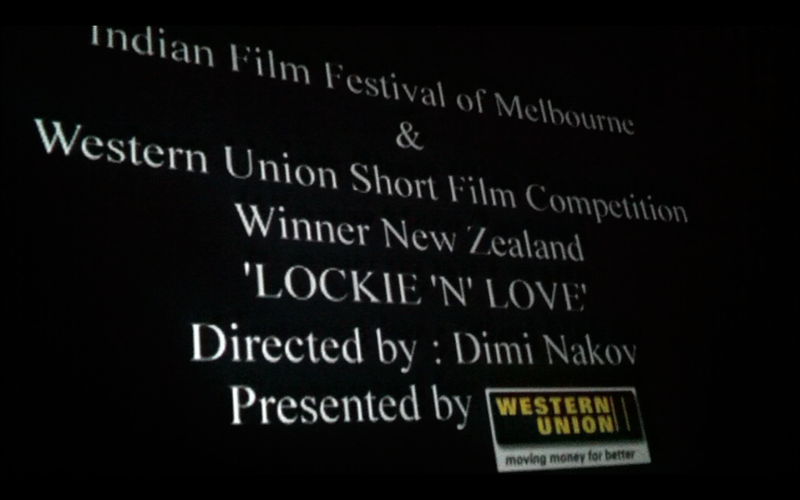 This is the second win for my short since its creation in 2008.Huge Thank you to Lockie and the crew and the school who made it all possible.. I couldn't attend so my sister and her partner Mark attended for me and my sister received the award which will be on its way to Auckland soon.. Thank you so much sis and Mark..
Yaaaay...After almost two years of festivals with my shorts I just received the signed distribution deals contracts with two world wide distributors for all my 5 shorts we have completed in the last 3 years. I guess later this year we will find exactly where the films will be distributed and when they will screen. Also we have two distributors who signed up my shorts so thats double the good news..I will try to find all the info about where and when the shorts will air..
At the moment i have a task to complete my first feature film ARA and lucky enough to have lots of talented and passionate like minded artists,cast and crew helping and pushing forward..Help us and be part of ARA - Sci Fi Thriller and join us on this journey of making it happen..I want to achieve the same what i did with the shorts. 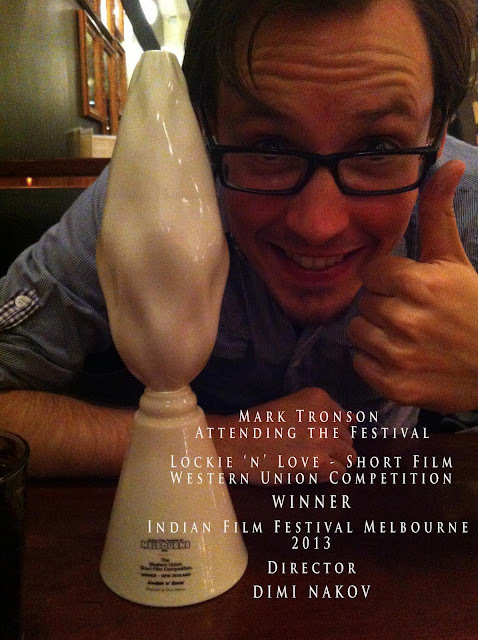 I want to make it worth while for cast and crew and at least get the film in front of wider audience and through festivals. My primary goal is to showcase our work in festivals and distribute it world wide..The rest is just a bonus if we get anything on top of that. Helping ARA you are helping over 70 people who are working in their spare time and after hours helping with the production. 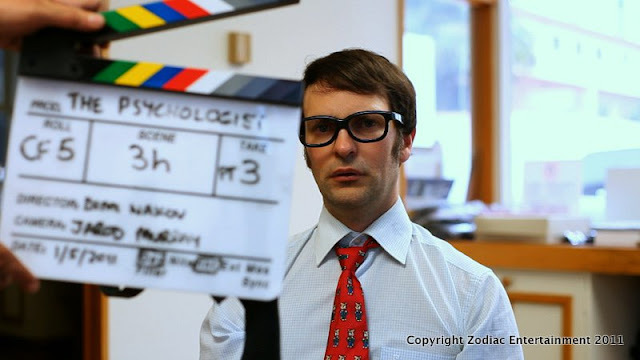 Our Short Film The Psychologist has a whole year Distribution Deal with Rialto Channel Sky TV NZ. Also we have two other distributors interested in The Psychologist for world wide distribution. 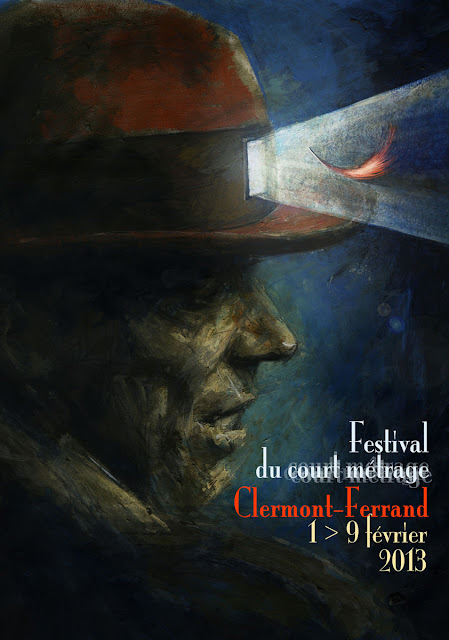 BlindSide is accepted to the short film market as part of the biggest and most prestigious short film festival in the world Clermont-Ferrand International Short Film Festival 2013. 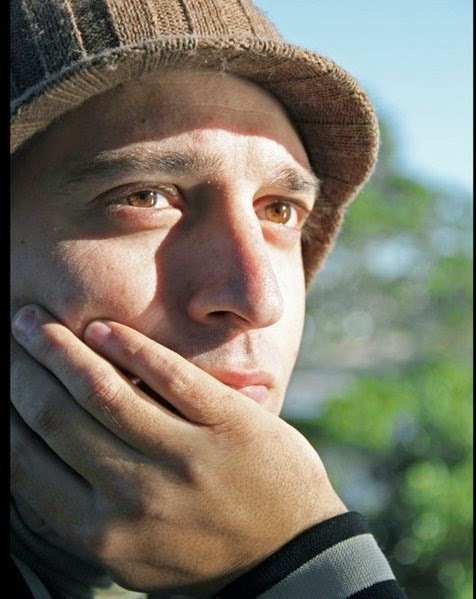 We wish we could attend the festival and support and promote BlindSide there.The festival is running from the 1st February 2013 to the 9th February 2013.